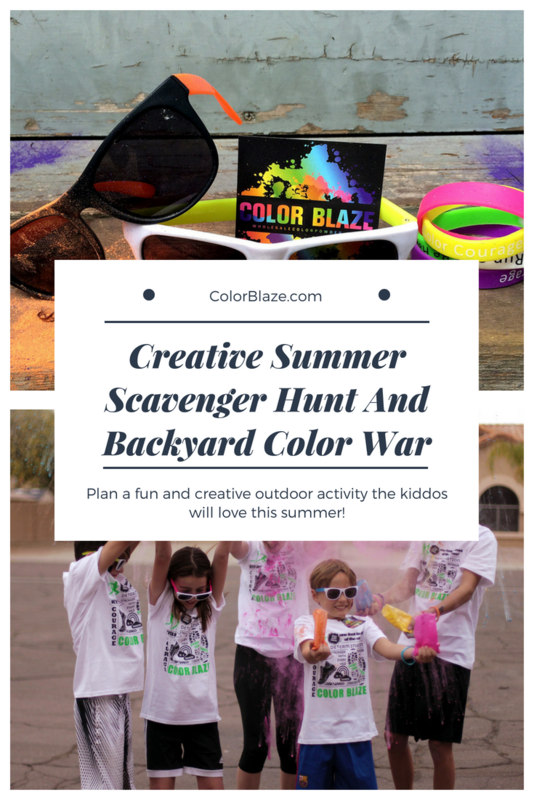 Color Blaze seeks to supply fun and entertainment to organizers of fundraising events, color 5ks, color wars, and all colorful activities! 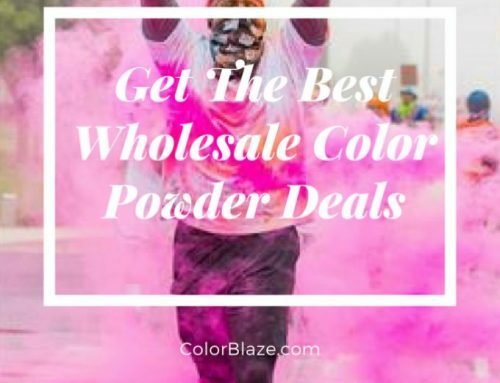 We offer wholesale color powder in individual packets and bulk color powder sales for large and small events of all kinds. 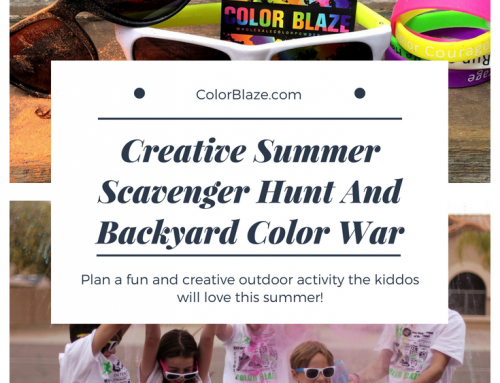 Enhance vibrancy to Color Blaze Runs, Color Wars, Photo Shoots, Pep Rallies, Birthday Parties, Sorority Sisterhood Events, Gender Reveals and more. We deliver high quality products fast for your convenience (within 2 to 3 business days), and experience our outstanding customer service. 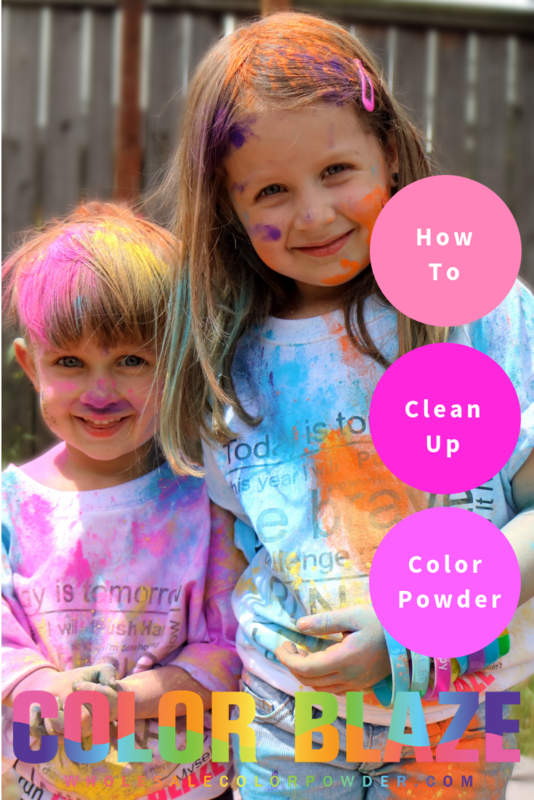 Our Color Powder is offered in 8 bright colors and is made from cornstarch. 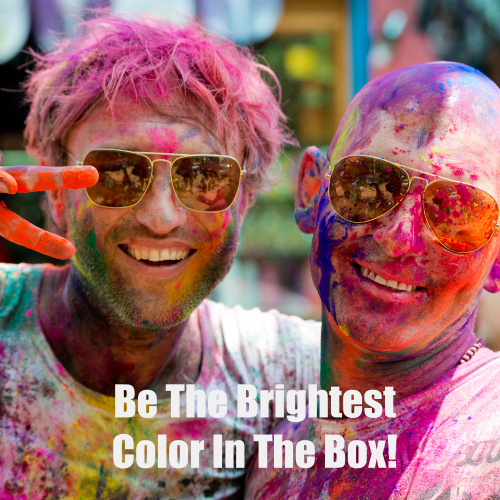 It’s FDA and FD&C approved food and cosmetic dyes, and is 100% biodegradable. It is safe and easy to clean up with a little soap and water. 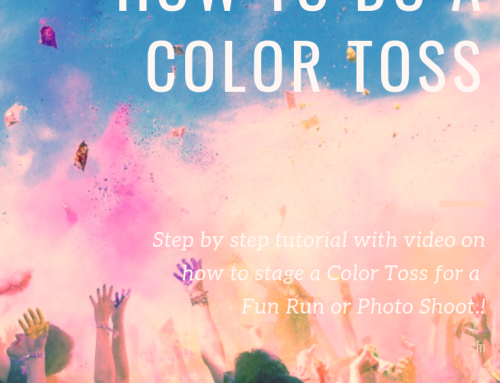 Schools, PTO’s, Youth Ministry Organizations, Churches, Charities and more have turned their fundraiser and charity events into a technicolor success with Color Powder. Our friendly customer service representatives can offer a wealth of information ranging from how much color powder you need to order to tips on how to organize a charity run, setup your first run or color war and fundraising suggestions, or if you simply want to know general information about hosting your first color event. 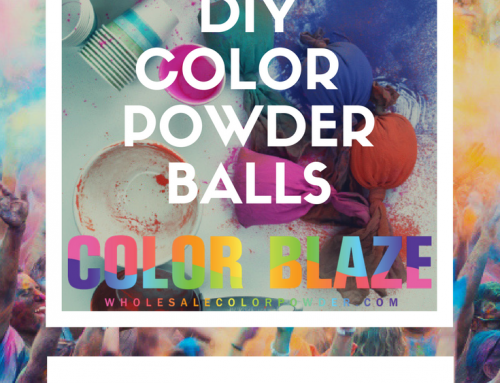 Our color powder is offered in a variety of sizes from individual powder packets (approx. 2.5 ounces each) to a 500lb skid of color powder. 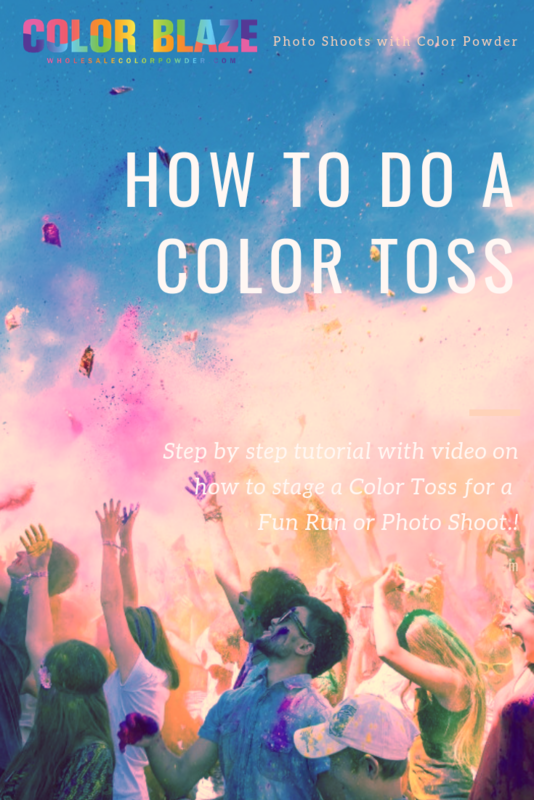 Individual color powder packets are perfect for a color toss to start your event! 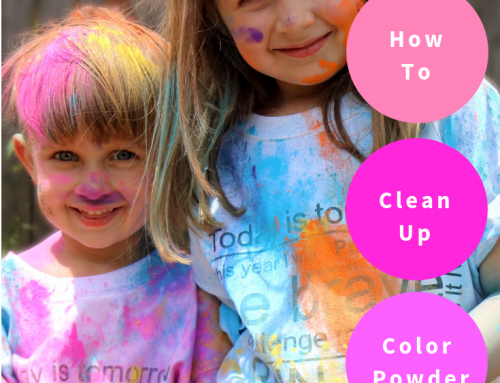 It starts the fun and color flowing and everyone will go from drab to fab in a matter of minutes. Individual packets are also perfect for photo shoots, pep rallies, and backyard birthday parties. 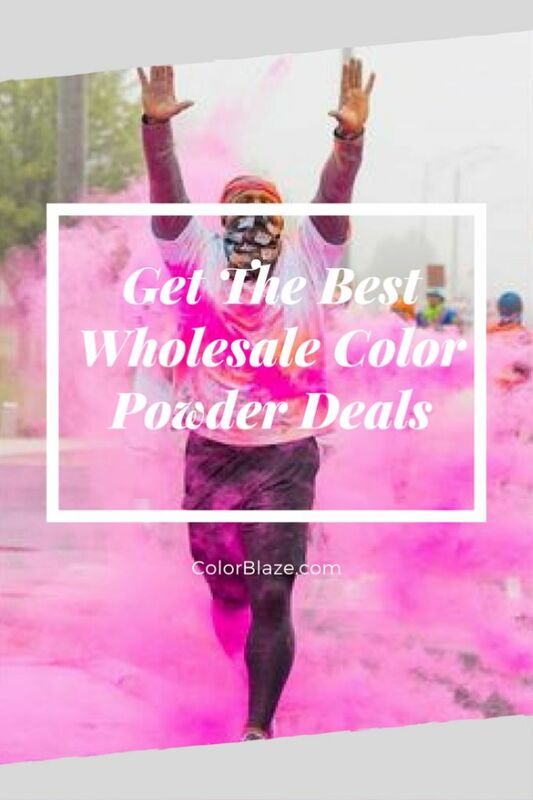 Our wholesale and bulk powder is offered in 5 lb and 25lb bags. We offer free shipping on our 25 bags and you can order anywhere from one 25lb bag to thousands of pounds depending on what your needs are. 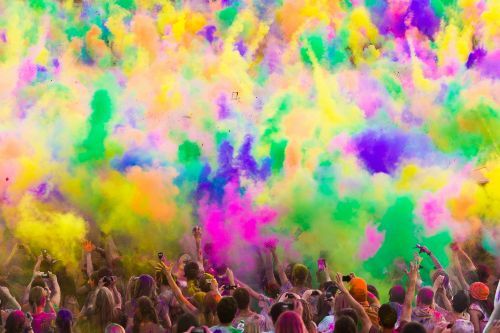 Bulk Powder is ideal for your Fun Run color stations, and the perfect blend for Color Wars. We also offer Gender Reveal powder! 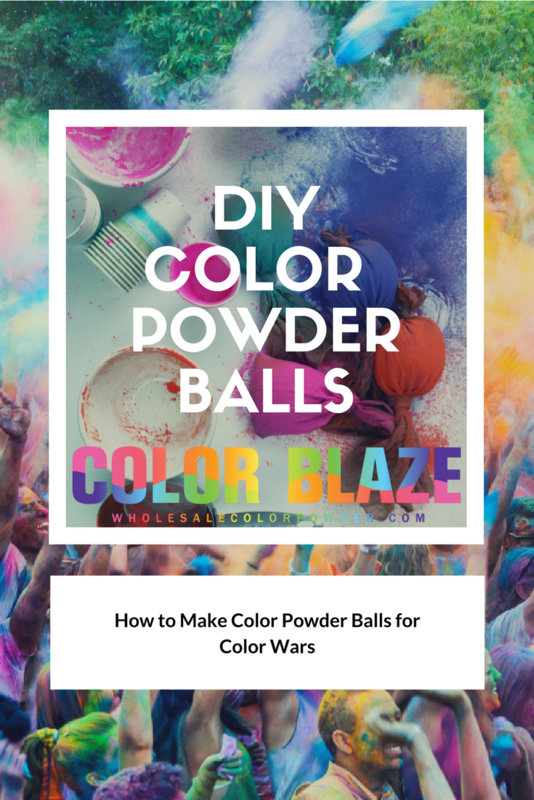 From Color Blaze Runs to Color Wars , Color Blaze can fill your brightest, boldest, color powder dreams!